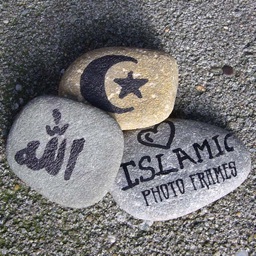 Islam Photo Frames are the most beautiful pic frames for your photos. 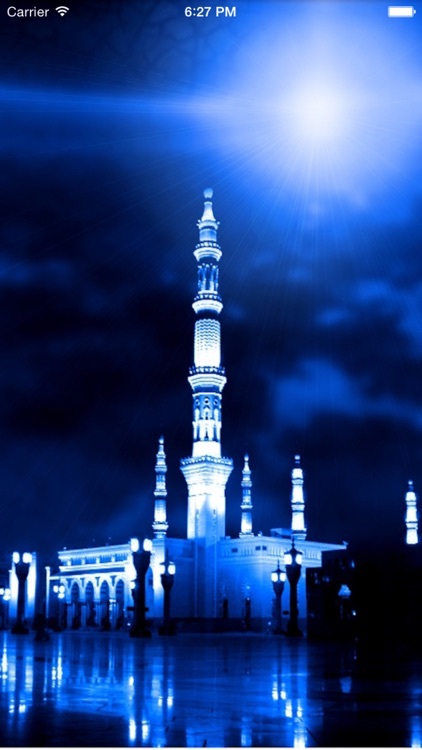 Discover Islamic religion and experience the miracles of Allah. 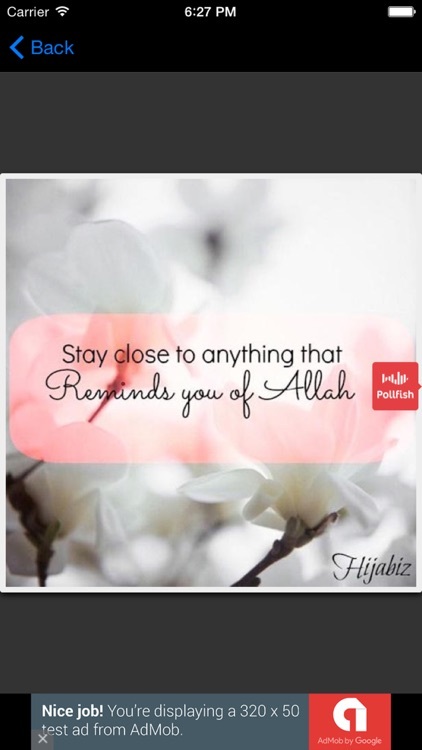 Download Allah frames and feel peace in life. 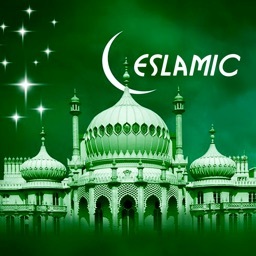 Download “Islam Photo Frames” as soon as possible and pray to Allah. 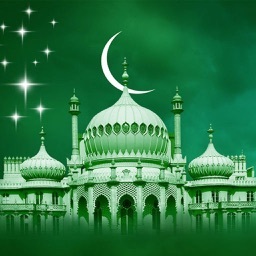 Spiritual Islam picture frames are a click away from you. Select photo from your phone gallery or take photo by using the camera. Zoom, rotate, scale and crop stickers to fit the frame. Save your framed photos to phone gallery. Share on Facebook, Twitter or Instagram. 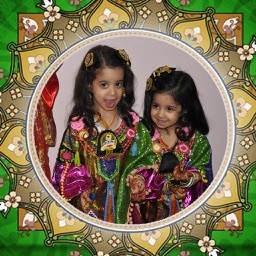 Unlimited number of styles and different frames for any photo. Colorful and high quality HD picture frames. Endless number of photo filters: Black & White, Sepia, Grayscale, Retro...! If you are a religious person! 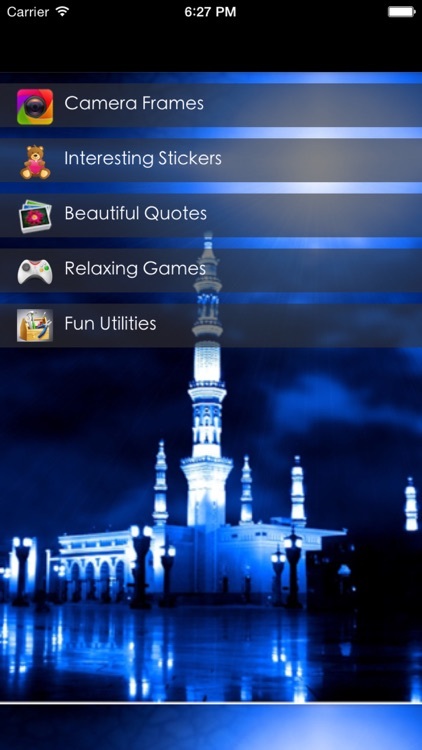 If you love Moses, Jesus and Muhammad, discover Islam with this awesome application!